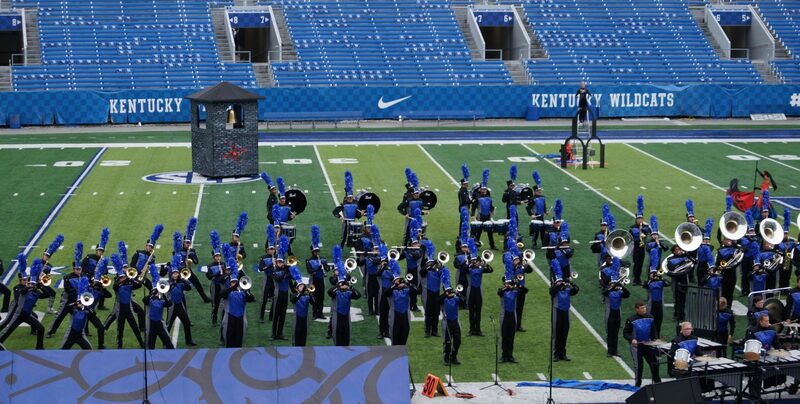 I am in need of parent group to help with prop design and building for the upcoming marching season. Please let me know if you would be interested in being on this crew. I want to meet April 16th at 6:00PM to talk as a group to begin this process. Need all the help we can. The more minds we have the better the product we can build for these students. We need workers of all skill levels and strengths. If you are able to help please let me know ASAP.